Hello and welcome to the Let's Get Sketchy Hello Fall blog hop! If you have arrived here from Shirley 's Blog welcome to the hop!! If you have stumbled across this by chance and want to play along then you can head back to the Let's Get Sketchy site to start at the beginning. The girls here at LGS are excited about the change in the season and thusly we are celebrating with a “Hello Fall” blog hop and giving away lots of daily prizes and a grand prize of a $25.00 gift voucher to Creative Embellishments. To be eligible win any of our hop prizes you will need to visit each designer’s blog, leave some love on each of our design team’s blog’s and follow their blogs. 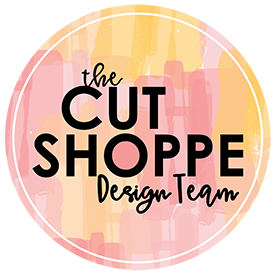 Each member of the DT will be sharing a Fall themed project for your inspiration. To find out how to win our Grand Prize as well as lots of other giveaways, make sure you visit the Let's Get Sketchy blog! For your Fall inspiration I have created this project for the blog hop. 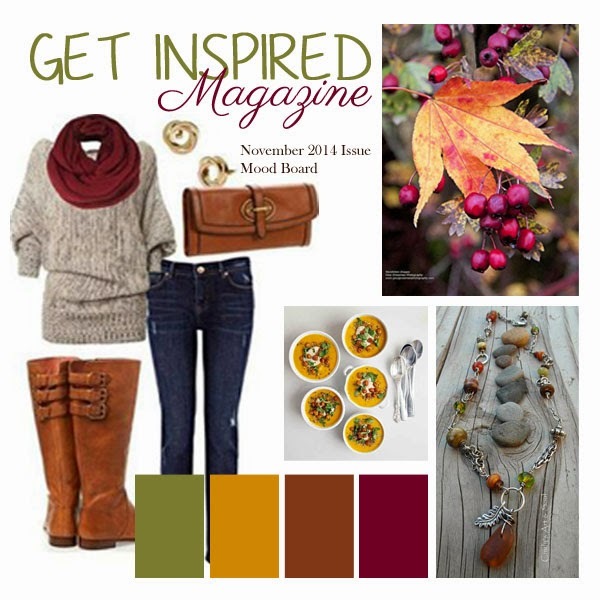 I used the Let's Get Inspired magazine Fall Mood board for some extra inspiration. I saw the mood board and thought I could use some papers I received in a class I take at my LSS. I looked for a fall photo and found this one of our first trip to a new pumpkin patch. Ok, so now I have pumpkins and pumpkins. Well, I chose a simple design so I could feature the papers, highlight the photo and still keep in the fall theme. Beautiful page! Great design and papers! Devra I love purple in a Fall theme - great paper choice and your title -PERFECT!!! 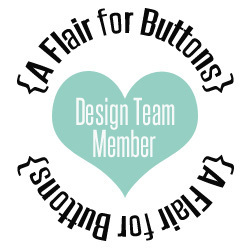 Beautiful design and colors, love the buttons! LOVE the buttons and the paper! Great page, I love the design! What a fun fall layout to scrap such a great photo. I love the color combo. great pumpkin patch page!!! wonderful job!!! Live the design and buttons on this fun fall page! Love this layout! I really like the colors--cute title, too!! Beautiful page, I love how the purple just pops! Super cute, great use of purple! Lovely page and great job, Devra. I love your layout. The design and colors are great! Wow, the colors and papers you used are fabulous. I like the vertical emphasis you created with this layout. Well done. I followed you via GFC. Love this! Beautiful fall page! A great example how to use bold pattern and colors. Great photo too! Beautiful colors and so summer turning to fall feel. Wonderful choice of colours and papers. The "fall" feel clearly comes through. Love your pumpkin papers! You used them perfectly! I am an email follower! Love this layout! Perfect papers - love purple and orange! I saw on the let's get sketchy blog that I was the winner of you RAK (paper pad) from the blog hop. Let me know how to contact you with my shipping address and THANKS!! Beautiful layout, loving the purple! 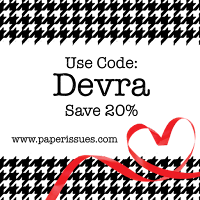 Your page is perfect for your sweet photo!